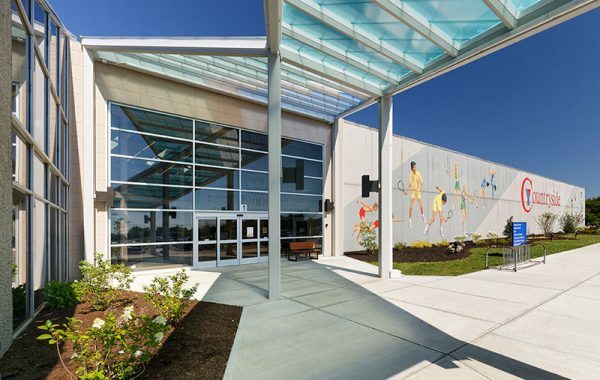 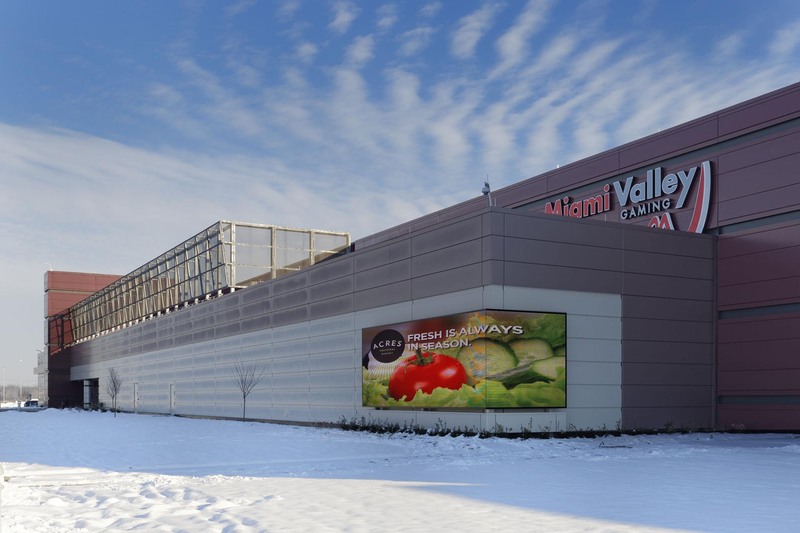 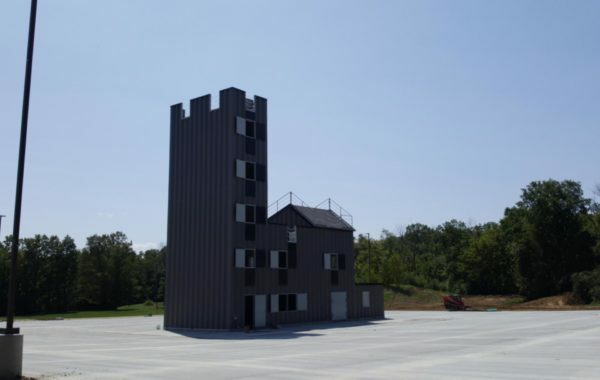 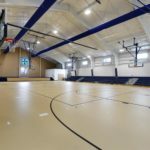 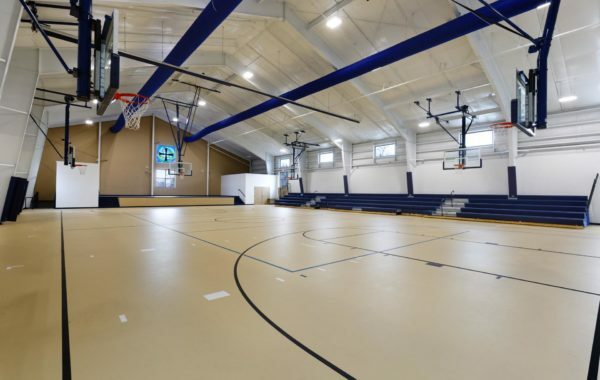 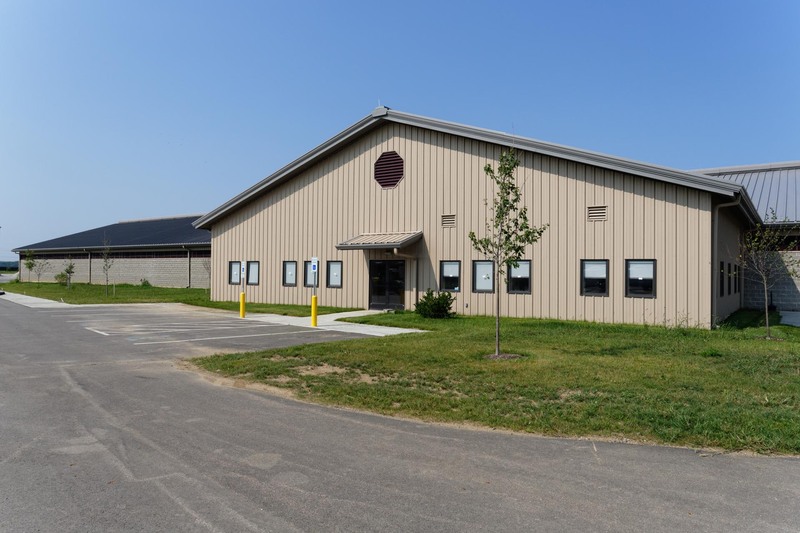 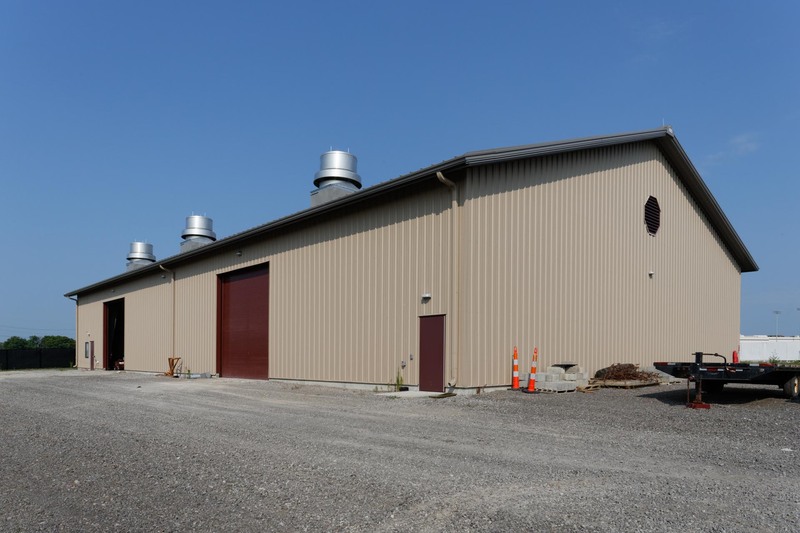 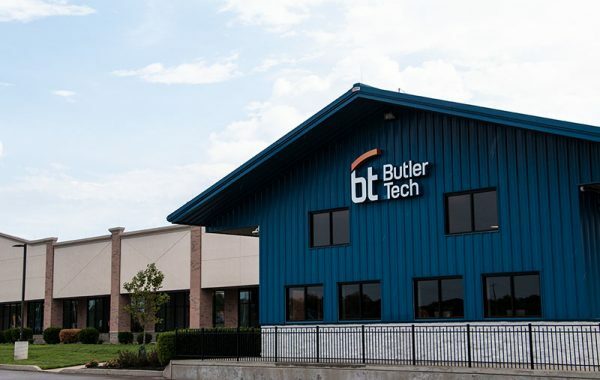 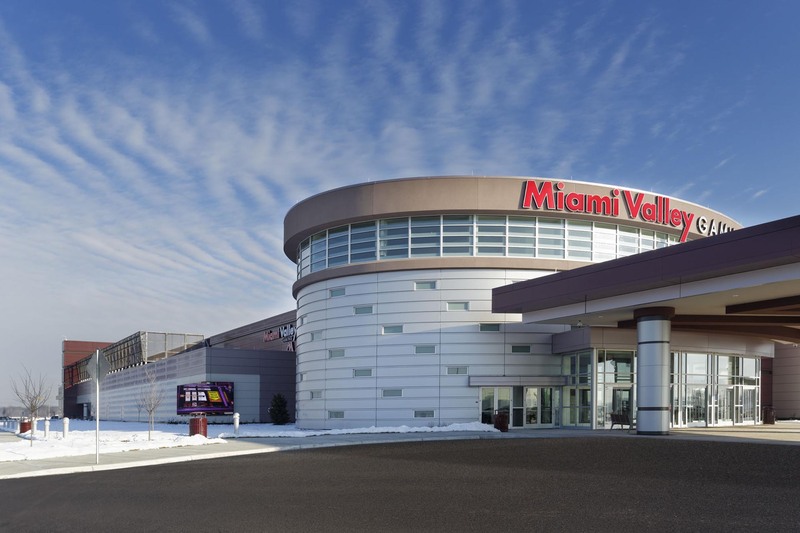 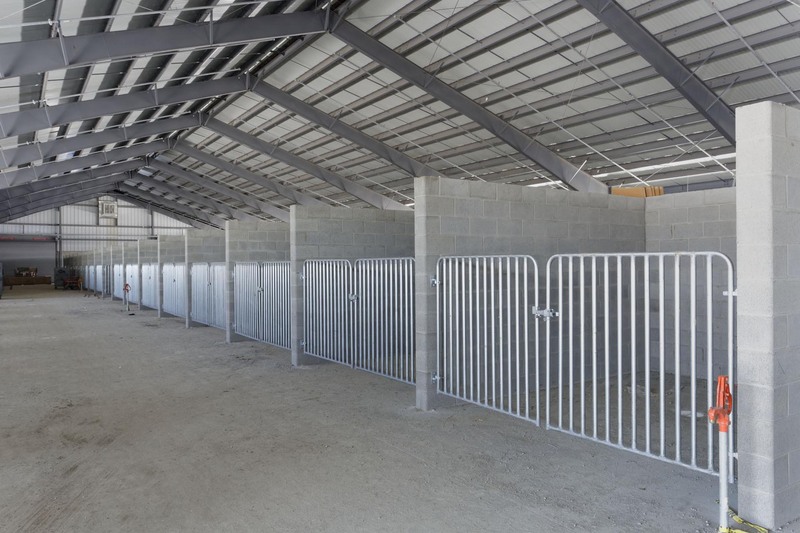 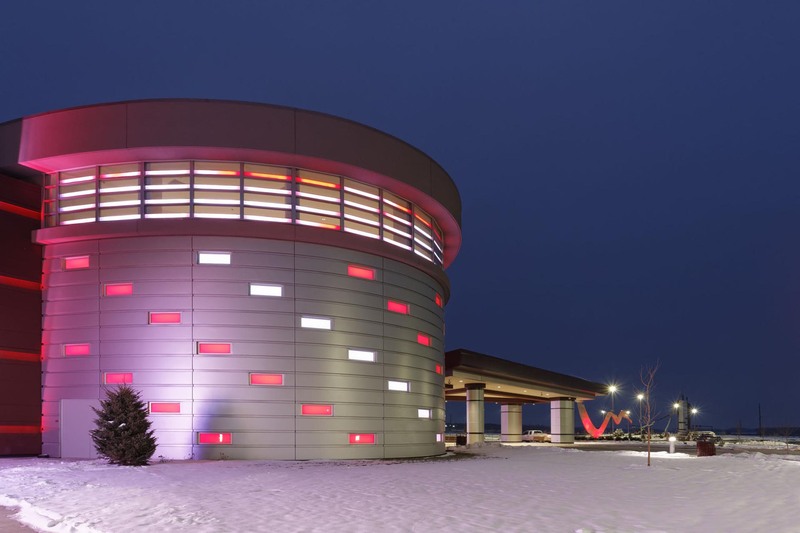 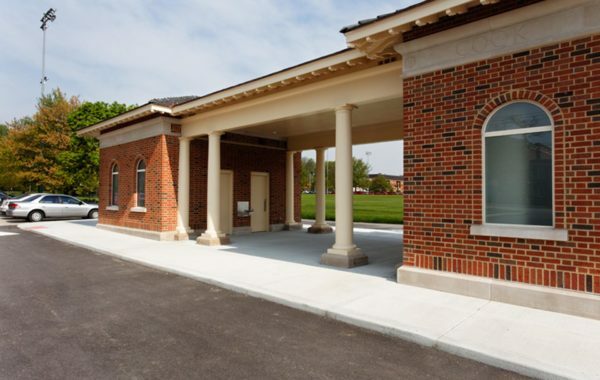 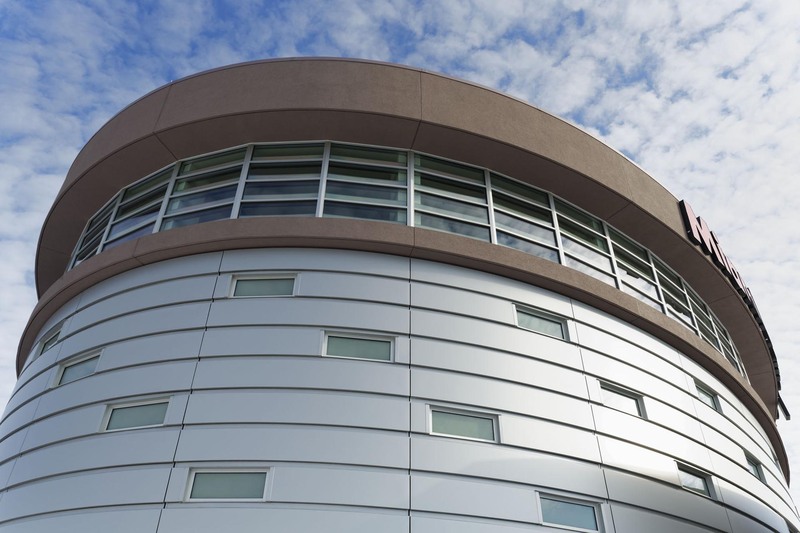 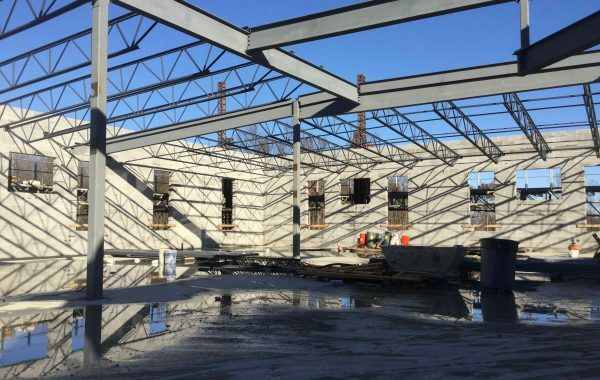 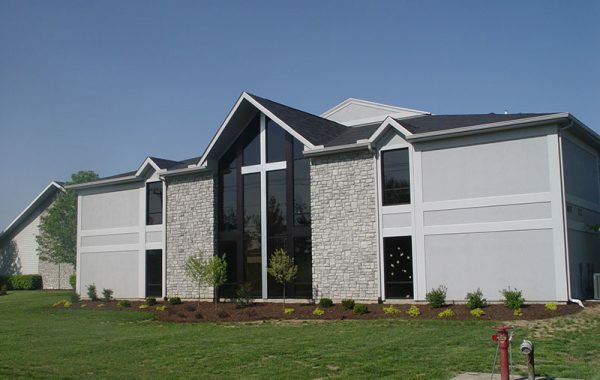 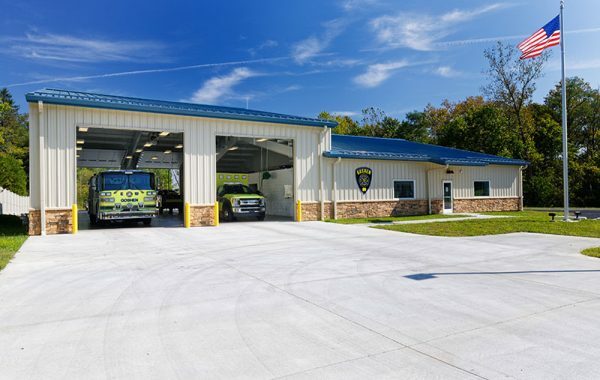 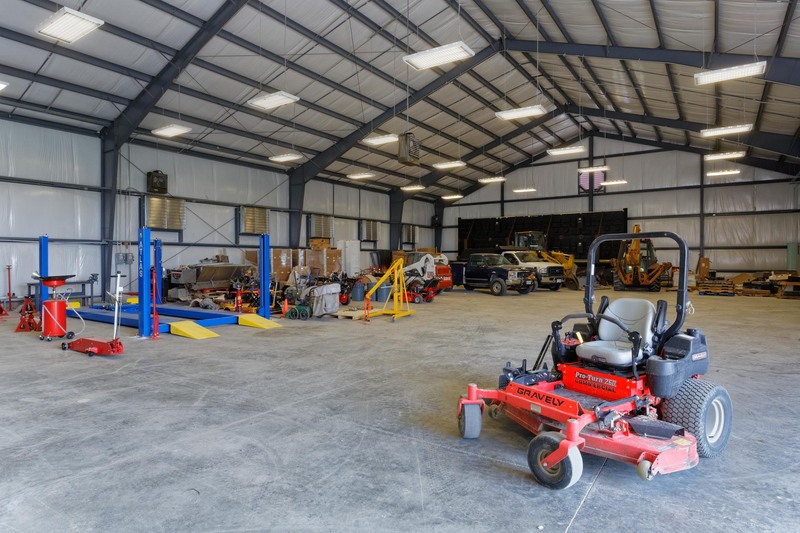 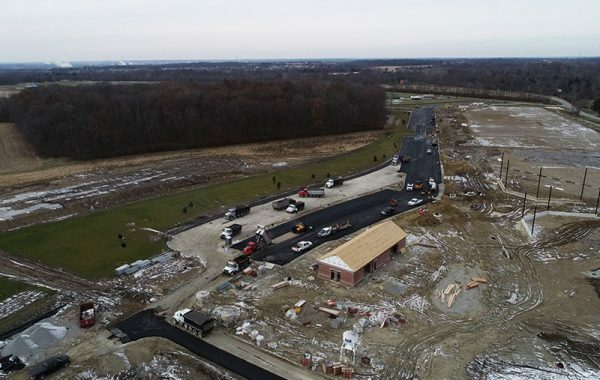 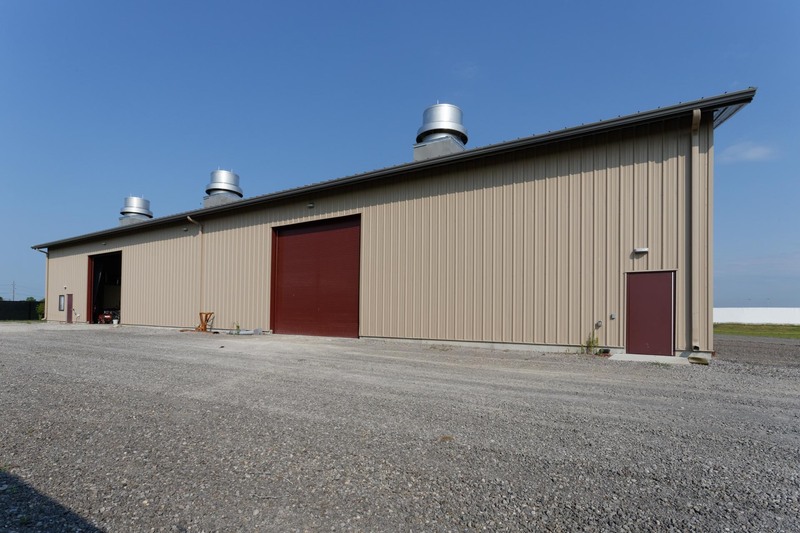 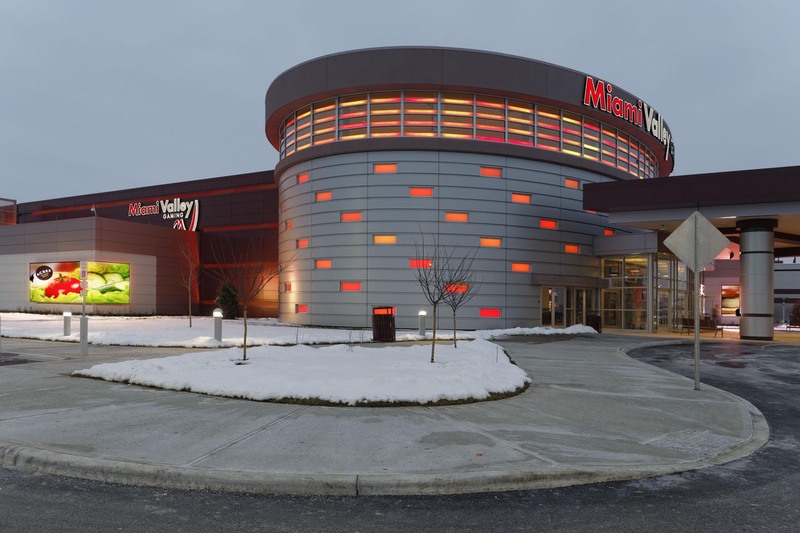 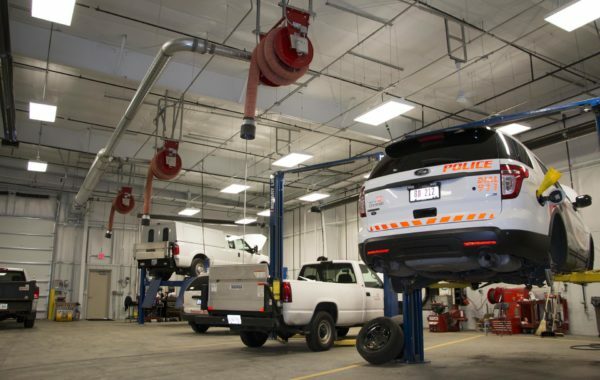 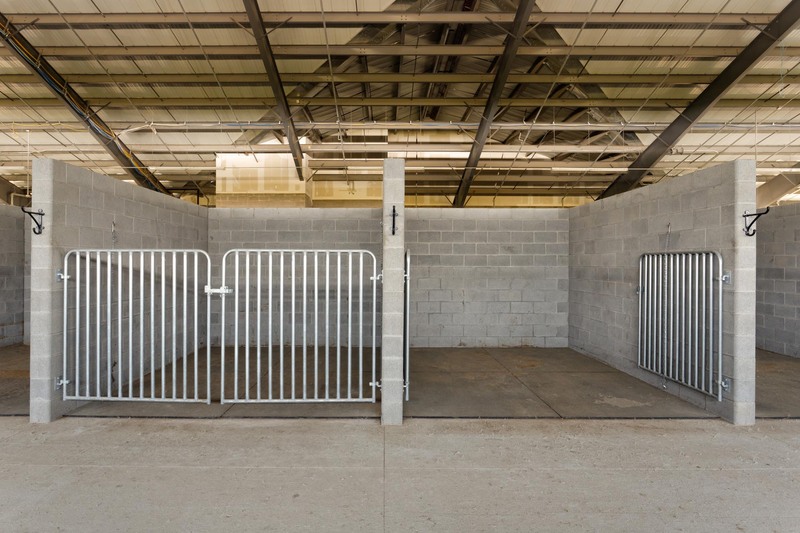 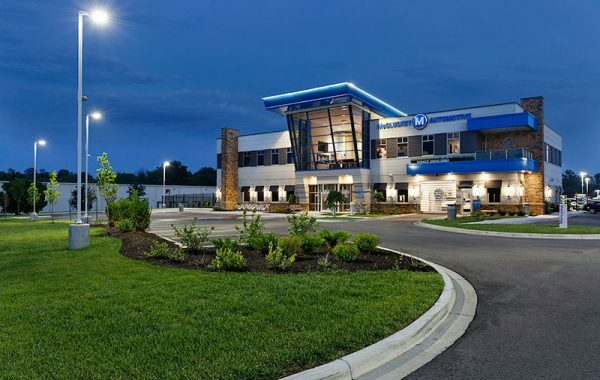 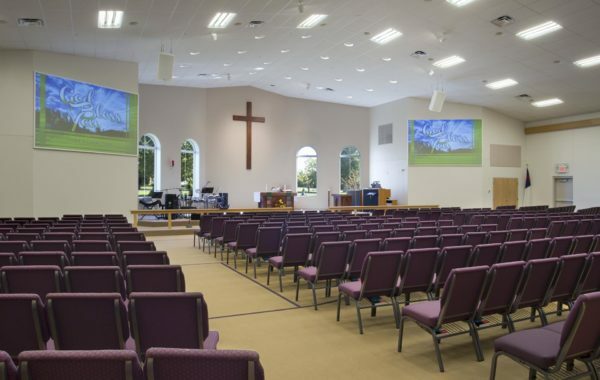 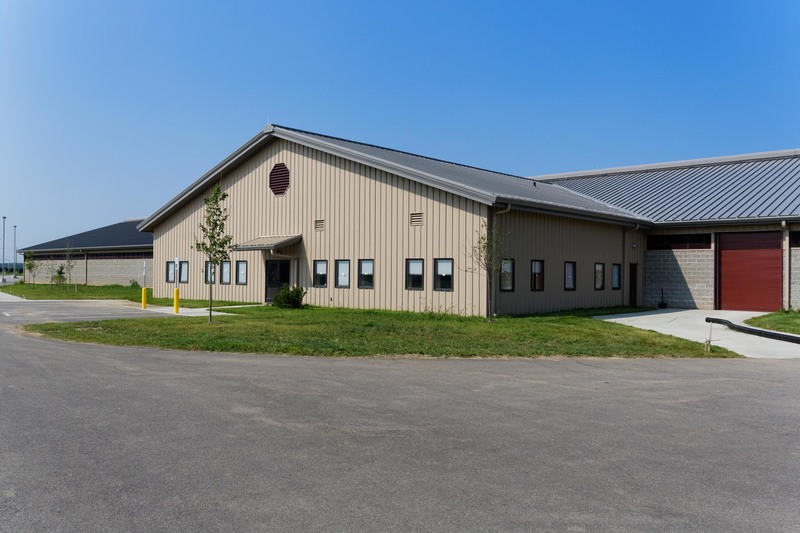 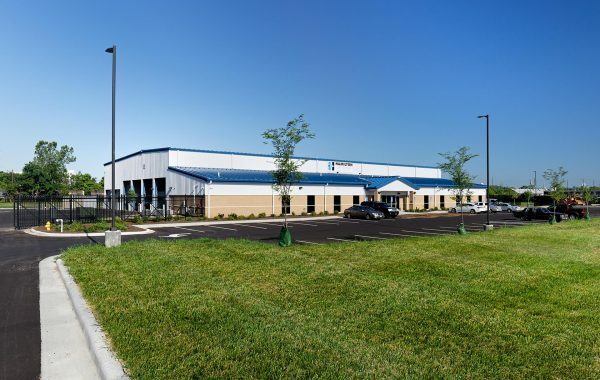 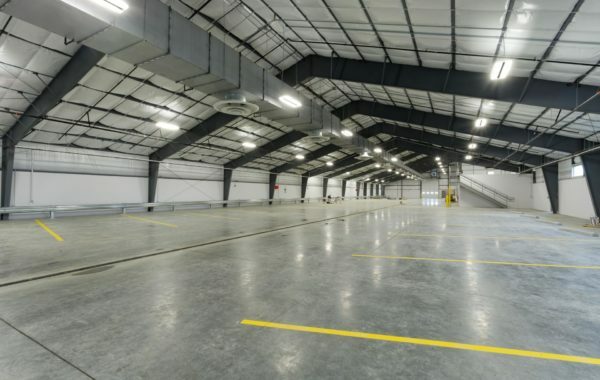 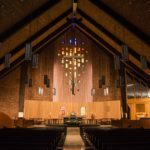 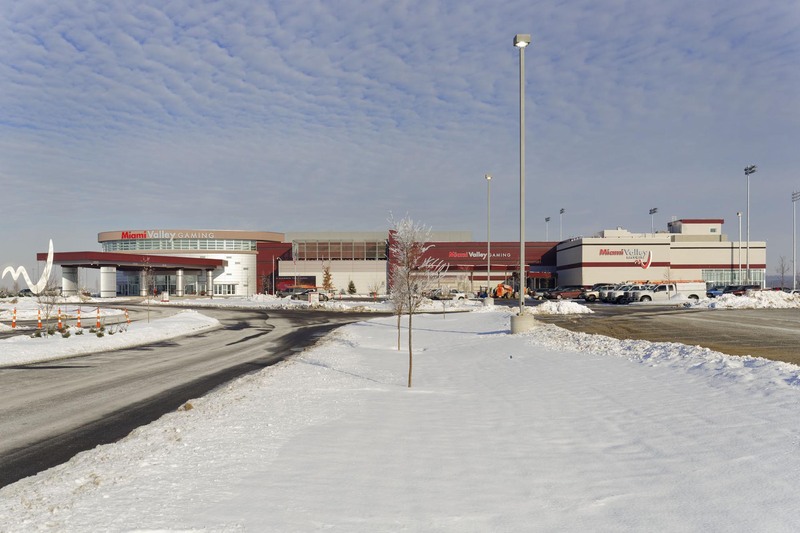 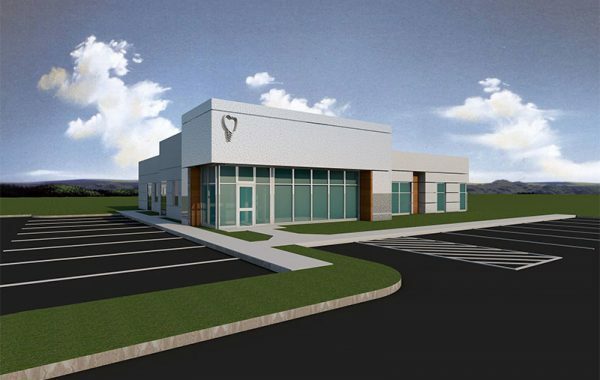 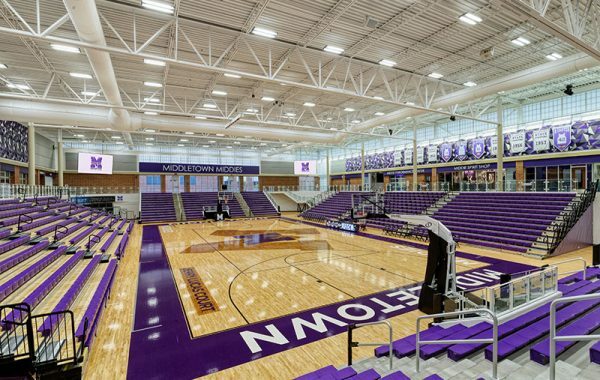 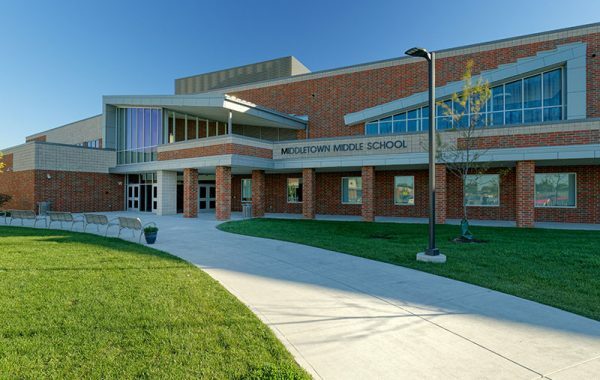 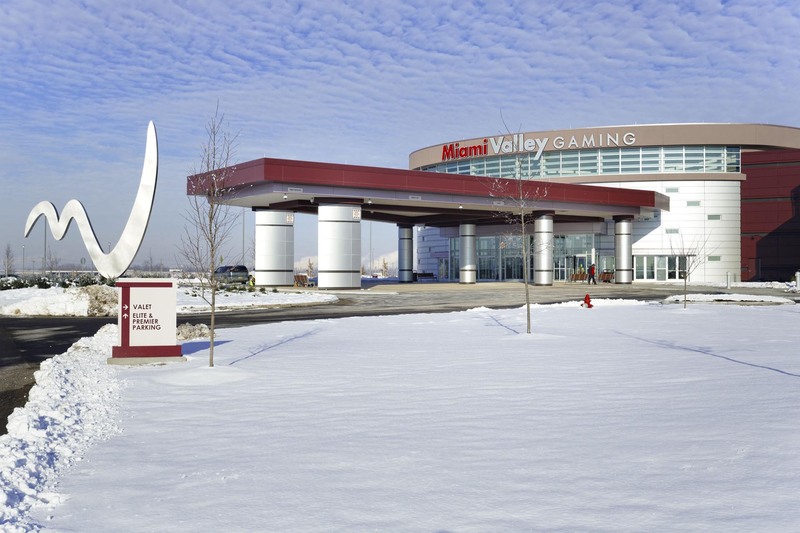 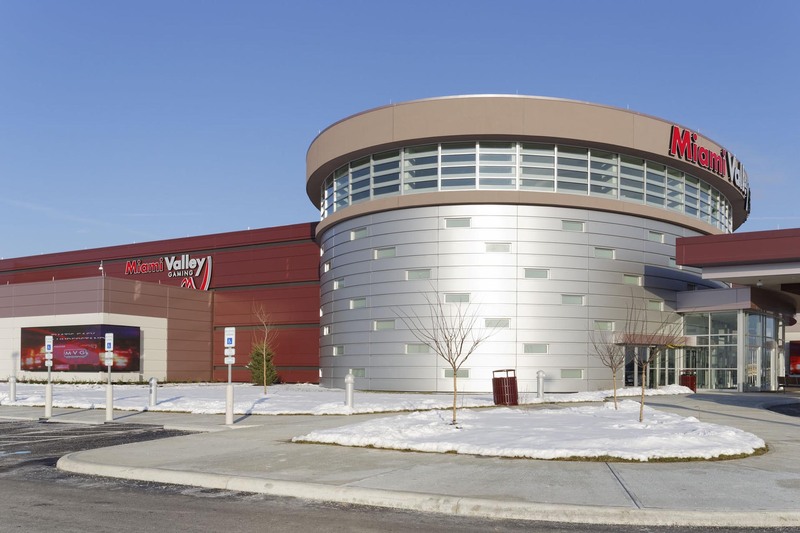 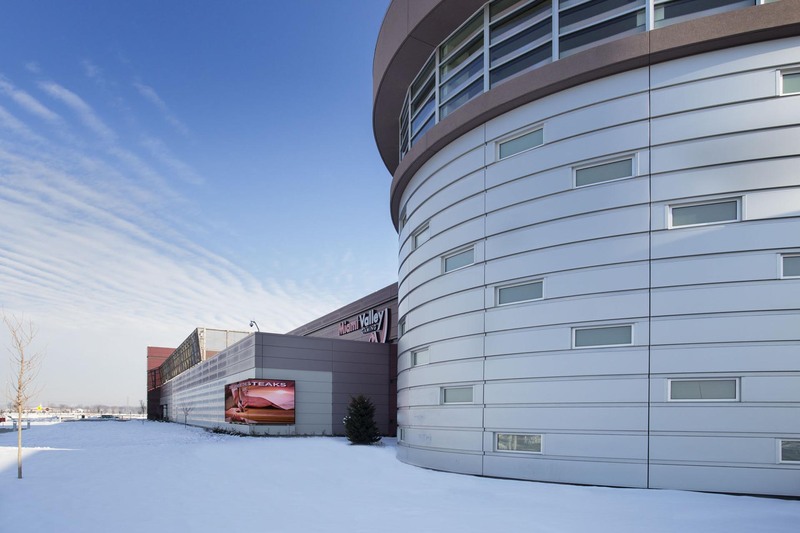 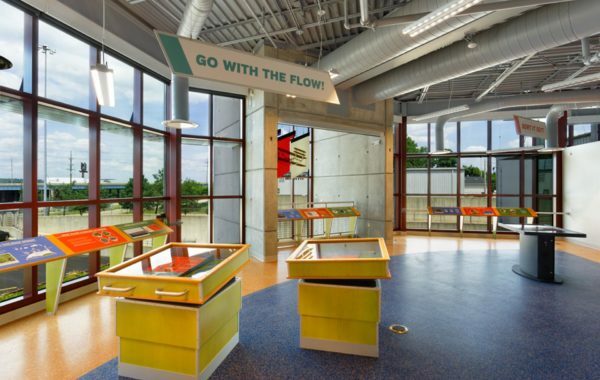 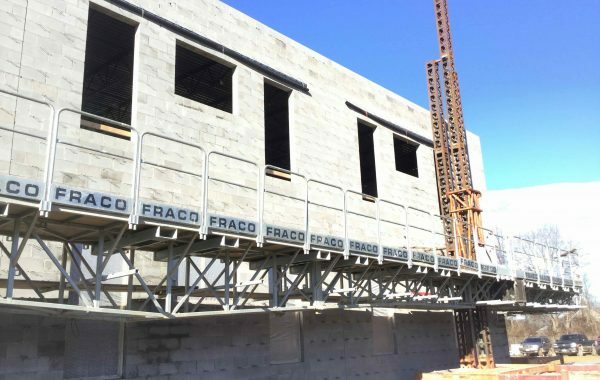 The Miami Valley Gaming maintenance facility consisted of 3 pre-engineered steel buildings totaling over 250,000 square feet and was delivered in 10 months utilizing an integrated project delivery approach. 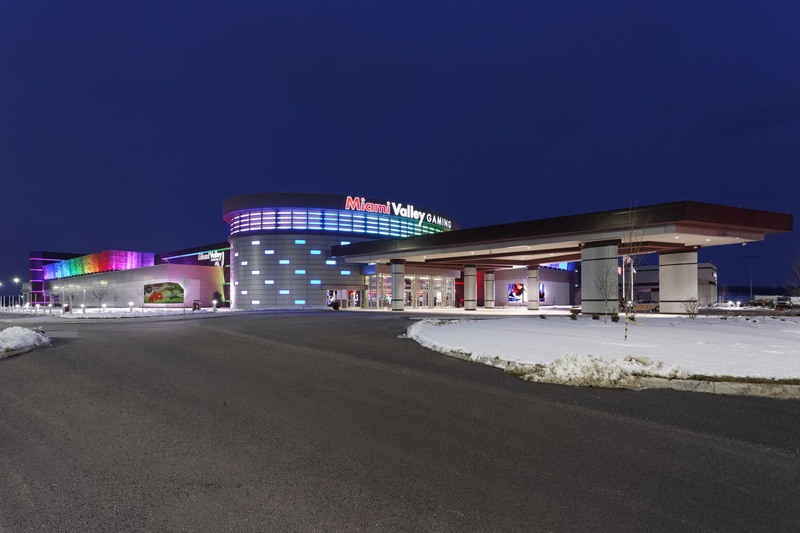 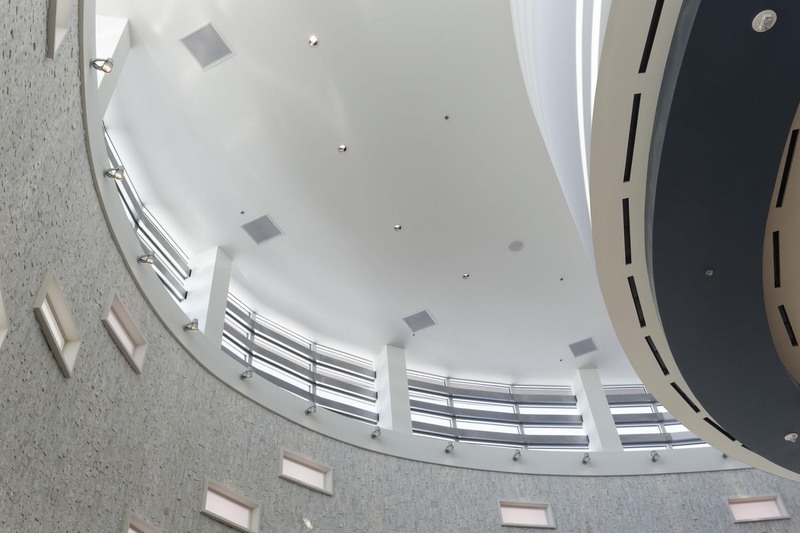 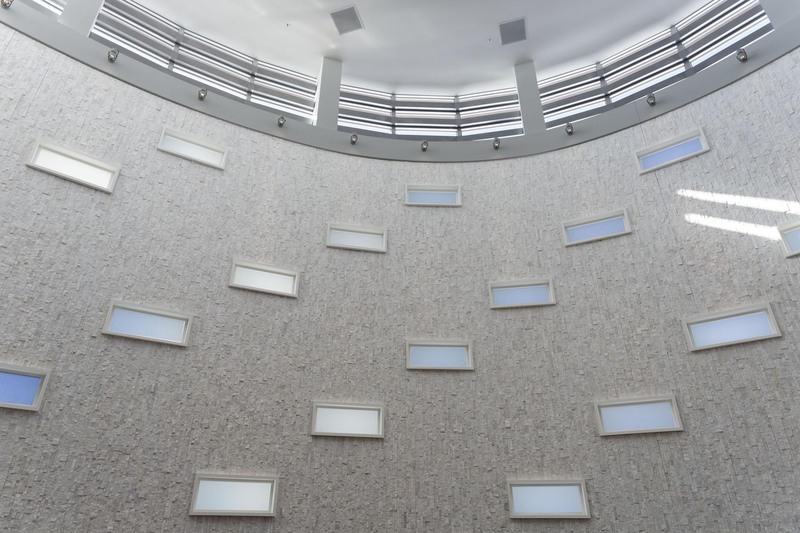 By implementing our Star Building Systems proprietary software, we assisted the design team in properly designing a 145,000 square foot main casino with a 22,000 square foot mezzanine to support the conventionally framed exterior façade. 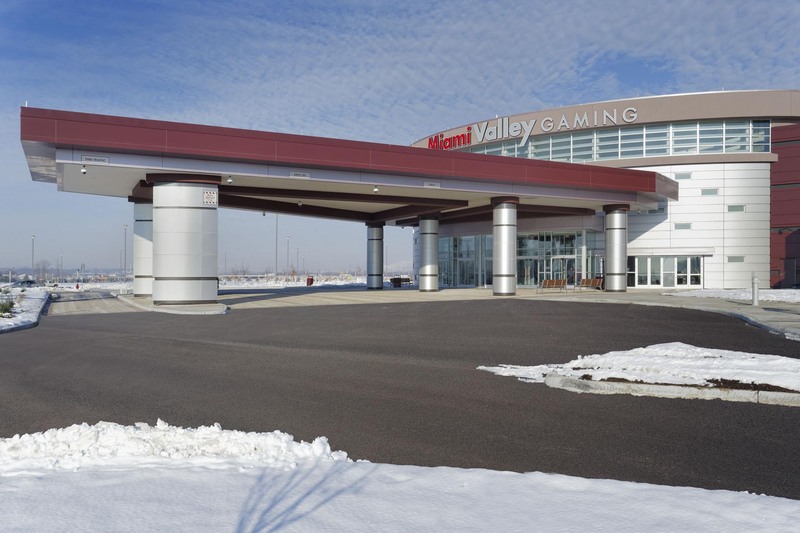 48,000 pound roof top units, snow loads and wind loads were placed to ensure maximum open bay spacing to allow for the gaming floor to properly flow. 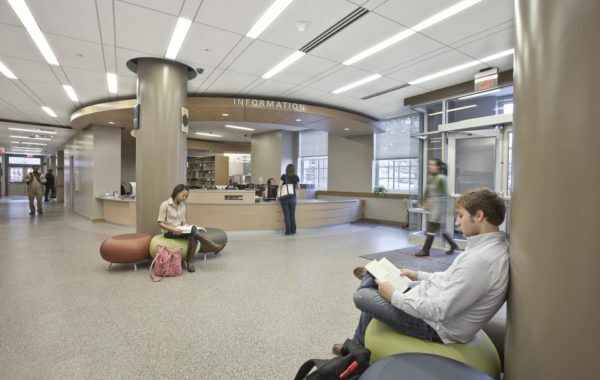 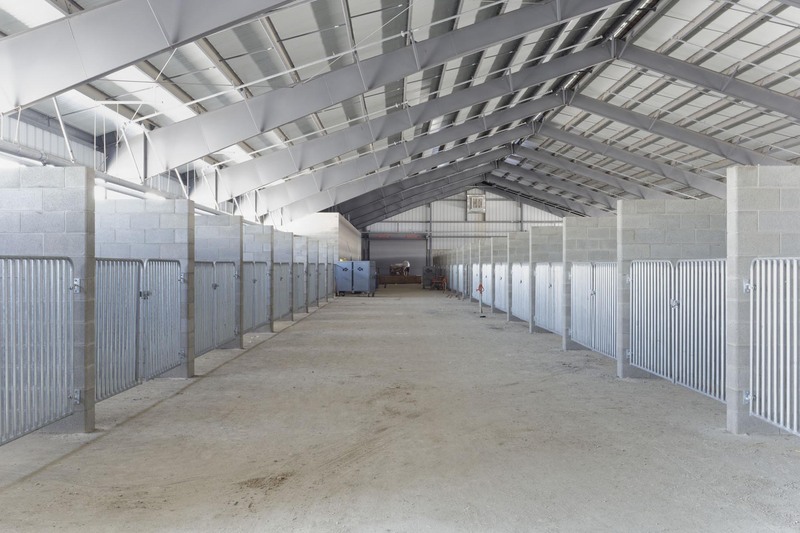 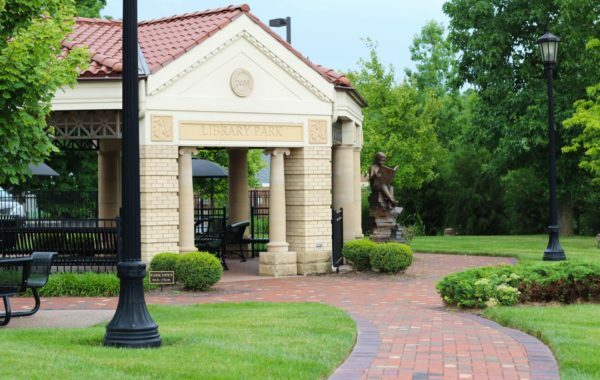 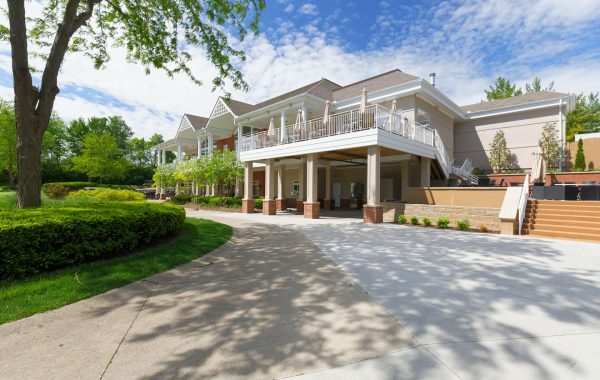 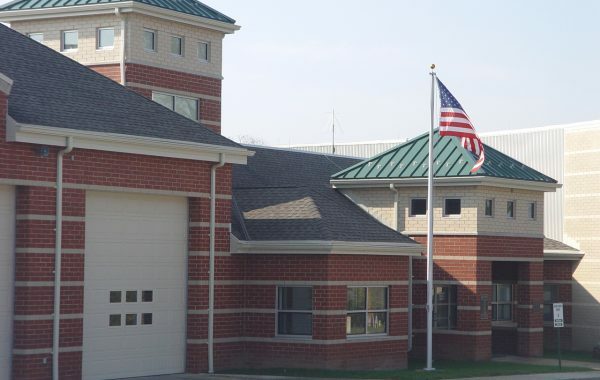 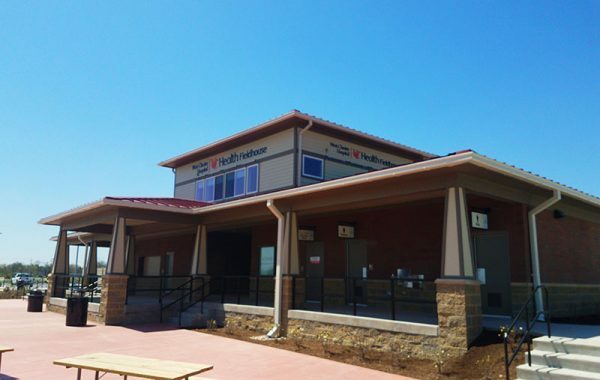 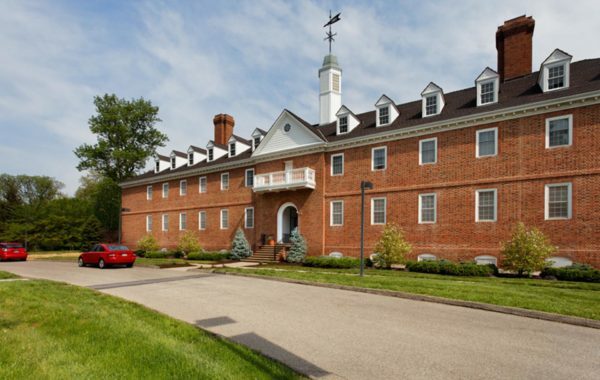 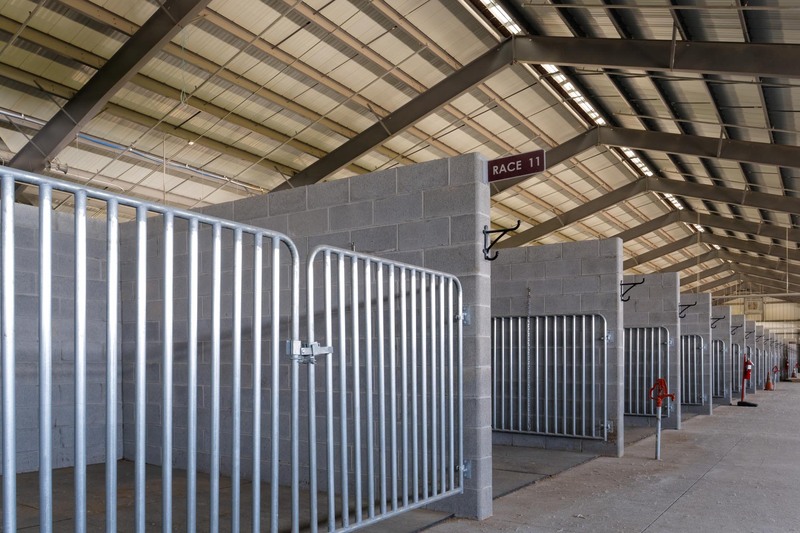 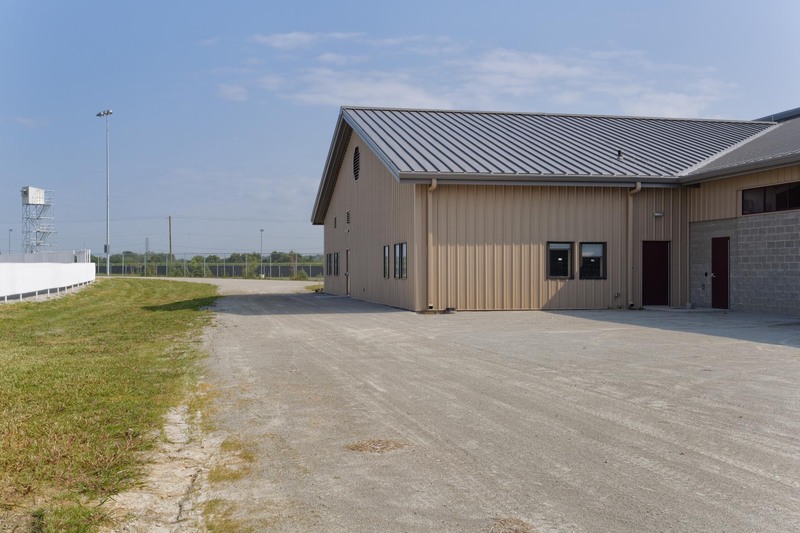 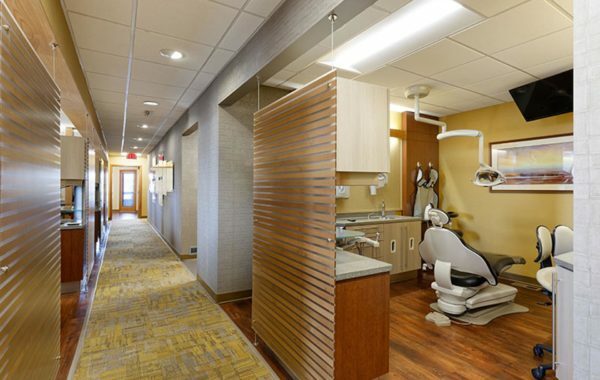 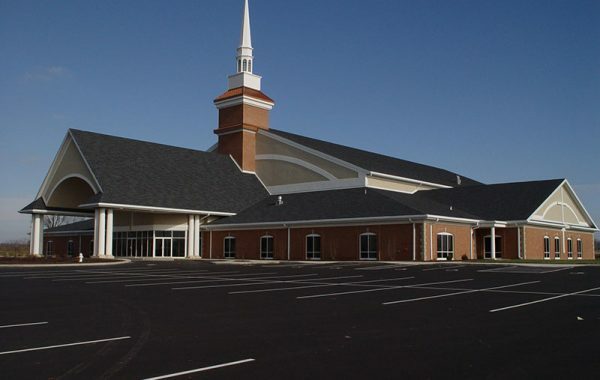 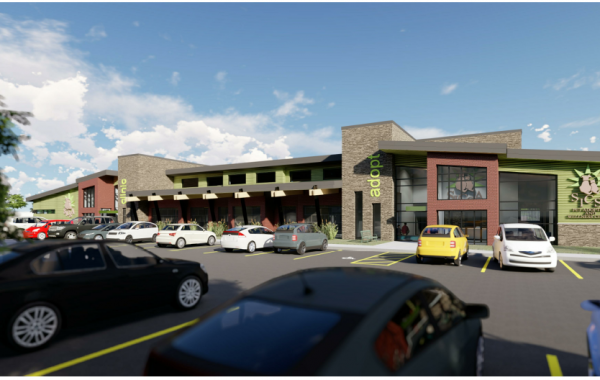 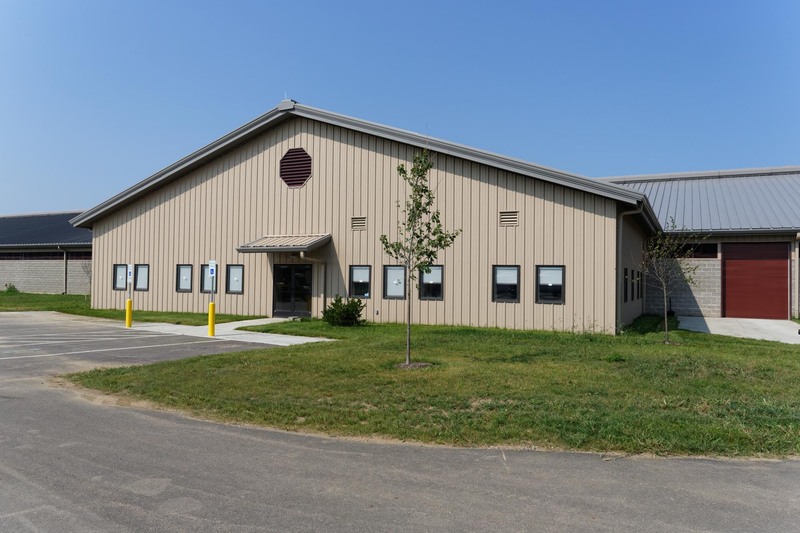 Additionally, Conger assisted in the design of the 64,000 square foot paddock building with 2 office areas, and a 24,000 square foot maintenance building.